Grooming is not just about maintaining your dogs level of cleanliness, and its not just about keeping your dog good-looking. Grooming is about maintaining both your dog's physical health as well as their appearance. It is best bringing your dog in for a grooming while he/she is still a puppy. 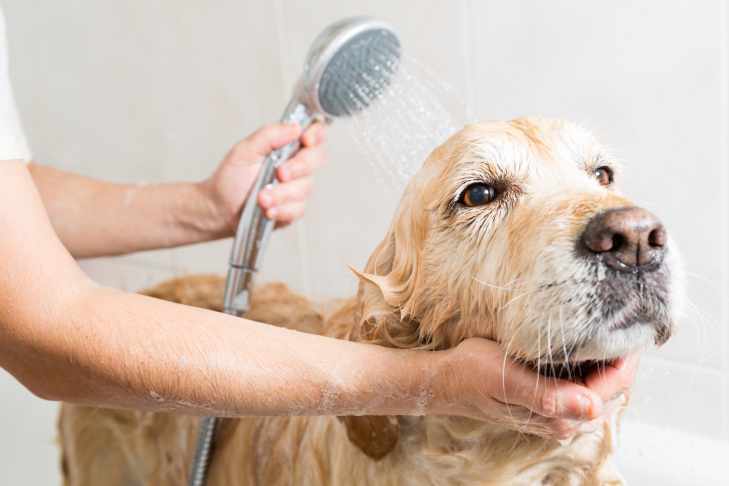 If you wait to long to begin the grooming sessions, your pup may not be agreeable to it later on, especially when it comes to ear cleaning and nail trimming. We recommend having your dog groomed every 6-8 weeks with regular up keep at home. Bath Packages start at $28.99! Prices vary depending on the size of dog, its coat type, the groom style you prefer, and the dogs temperament.